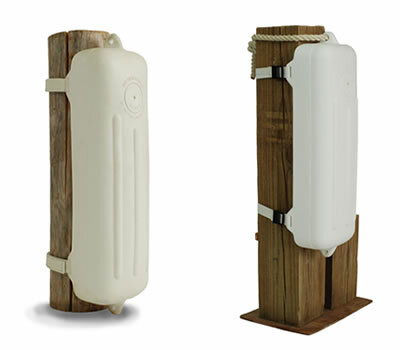 Find quality dock bumpers & fenders at DockGear.com. 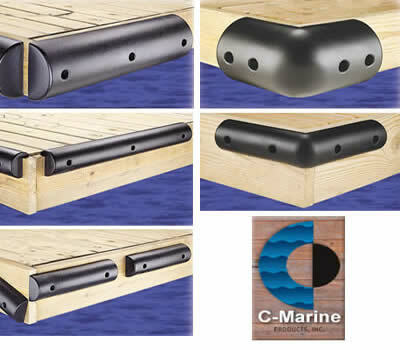 We offer a wide selection of boat bumpers for docks designed for basic dock or piling protection, spot protection for problem areas and specialty bumpers that can meet specific dock protection needs. 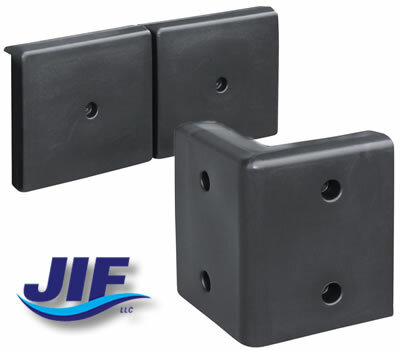 Choose from your heavy-duty high impact C-Marine dock bumpers, your more affordable polyethylene (plastic) boat bumpers from K&R Manufacturing to your economical JIF Marine dock bumpers. 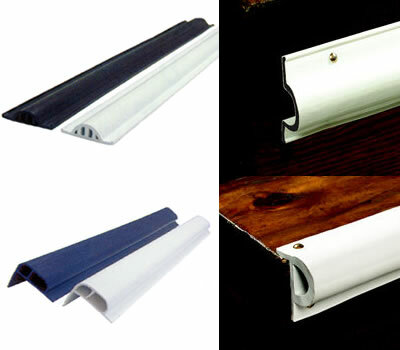 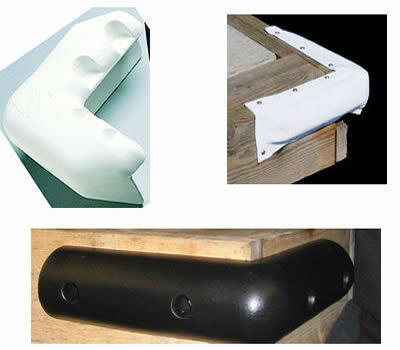 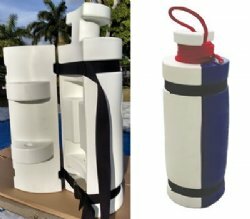 Protecting your dock and boat with dock bumpers are essential to the longevity and protection of your boat and dock. 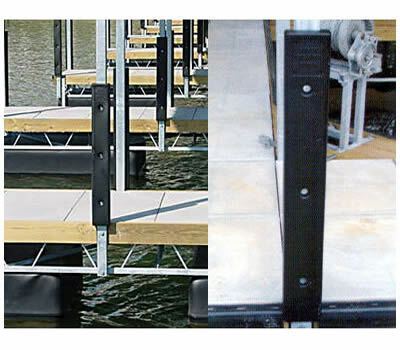 Browse these categories under "Dock Bumpers"